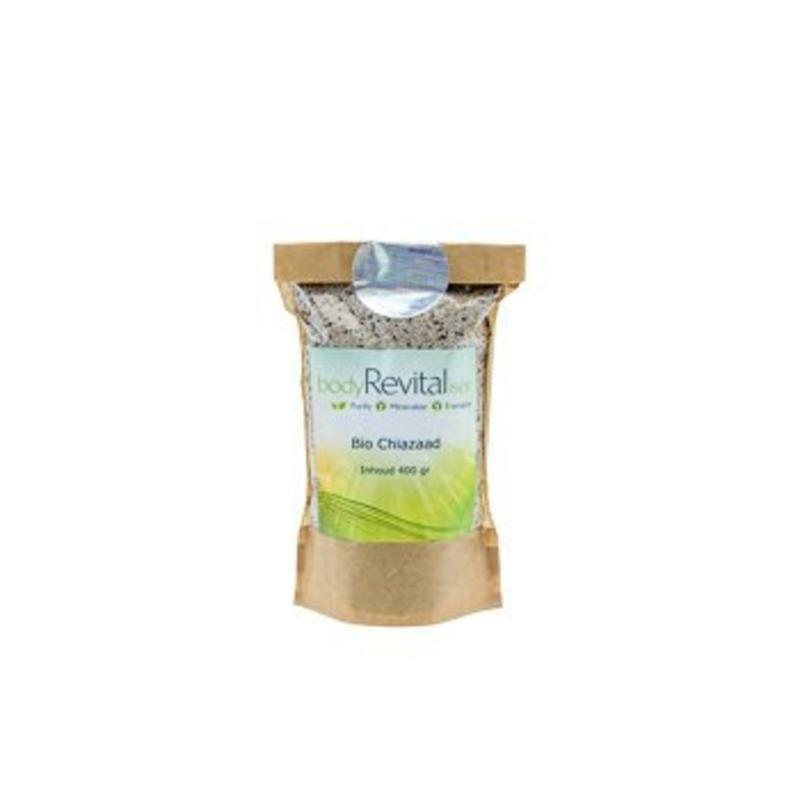 Chia Seed belongs to the healthiest foods. 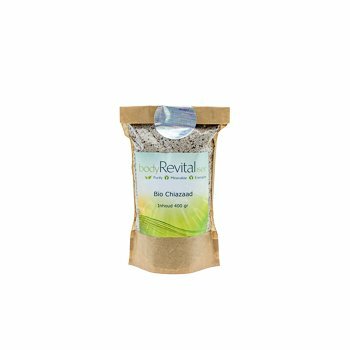 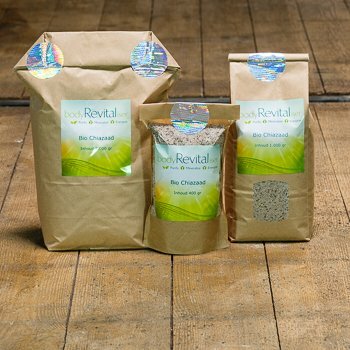 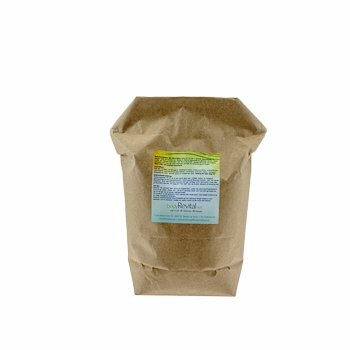 White Chia Seed are packed with important nutrients. 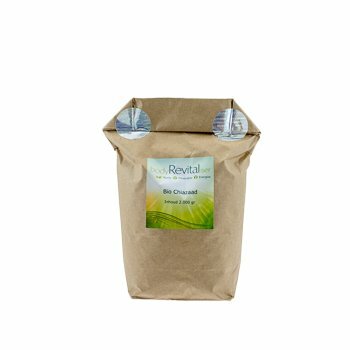 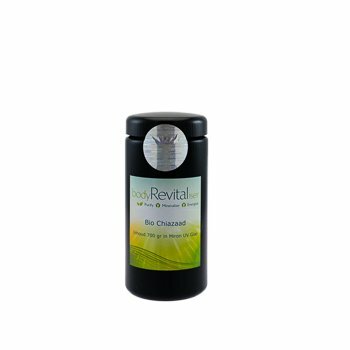 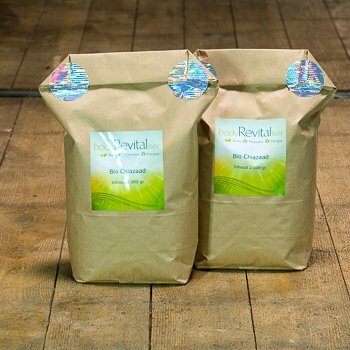 Order Your bodyRevitaliser WHITE Bio Chia Seed now.